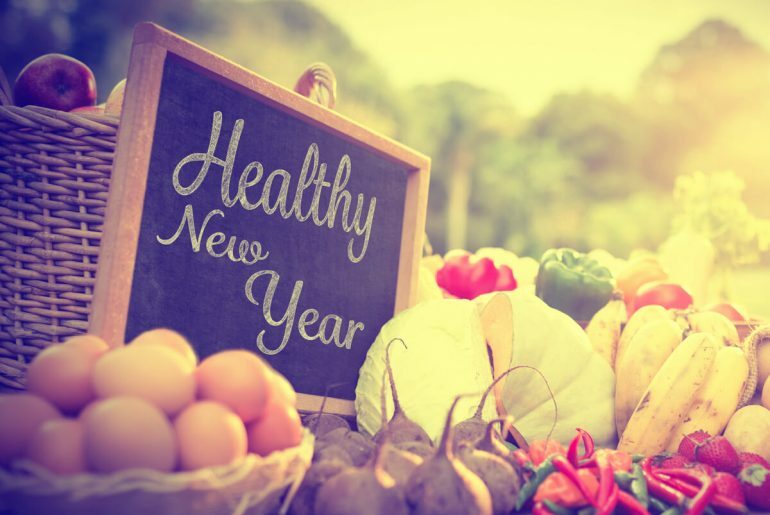 Finally, the day has arrived to complete the new year’s resolution you made at the beginning of 2016― buy a fitness tracker. With the gamut of high end features like bluetooth, heart rate monitoring, GPS, and sleep tracking consumers are spoilt for choice. 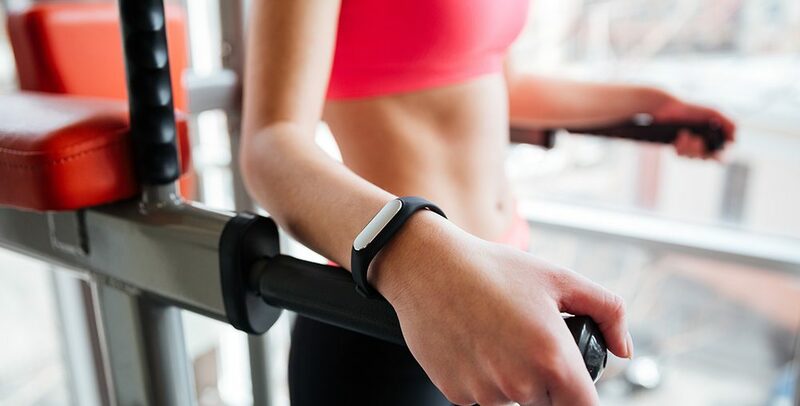 Here is a low down on the best activity trackers of 2016. 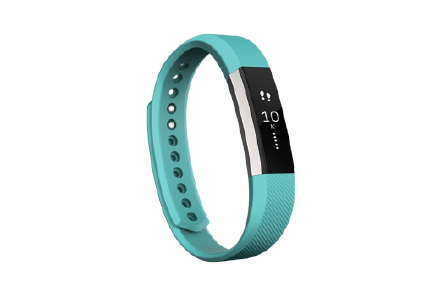 For beginners who prefer general well being than getting all sweaty at the gym, the FitBit charge 2 fits the bill perfectly. 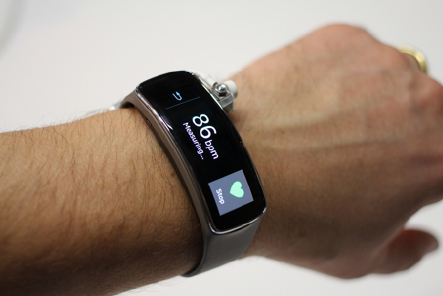 A sleek design and a bigger OLED surface it is equipped with Smarttrack which recognizes running, cycling automatically. 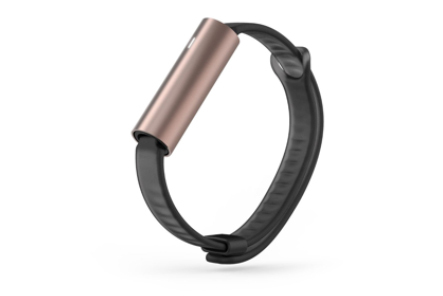 The Misfit Ray is a no-frill, easy to use workout/Fitness tracker which still manages to be stylish. Looks like a funky bracelet which can be adjusted to be worn as a necklace as well. Not to mention,it’s a cheap buy. The best buy for the habitual snoozers. This exercise tracker monitors the user’s body temperature, galvanic skin response, heart rate, respiration rate. It also gives your light, deep sleep and REM stats. 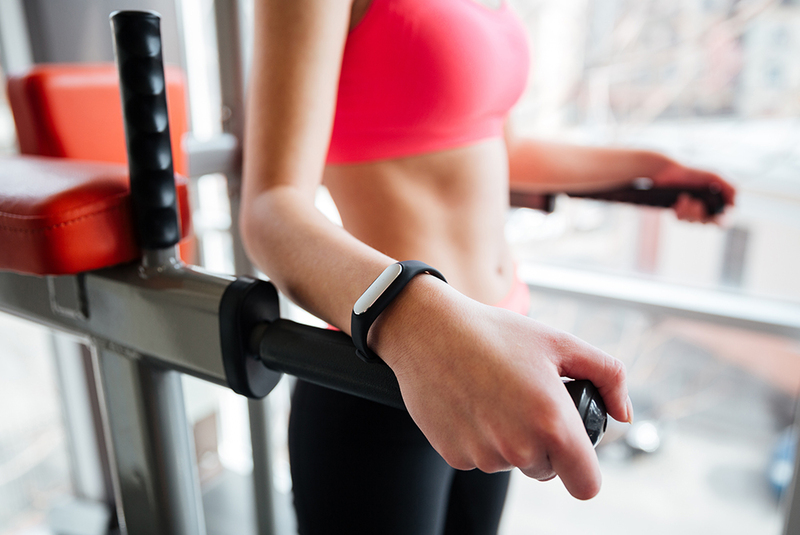 This fitness band will make heads turn. 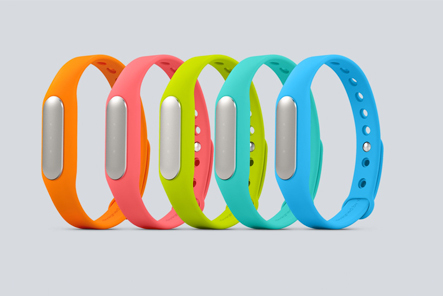 Seriously, this tracker comes with colorful interchangeable straps that be can be worn for each day of the week. Not a dull idea. 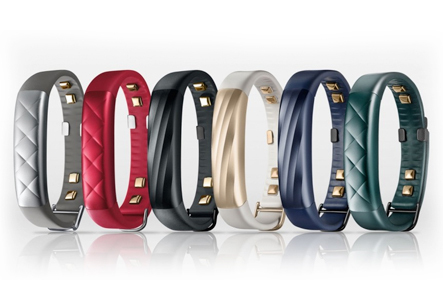 More fitness features: Customized colorful bands, sleep, step, phone notifications. 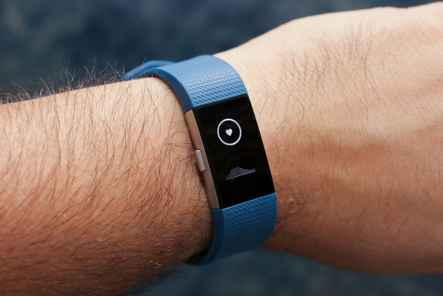 However, a study earlier this year found that fitness trackers don’t really help lose weight. Consult a nutritionist instead? 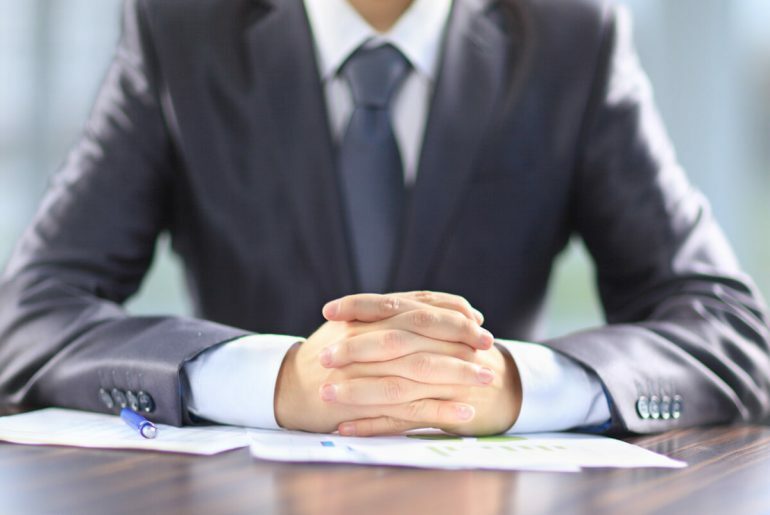 Click here to talk to an expert.